file this under i’m having a christmas party tonight + want to put up some last-minute decorations. let’s go ahead + say it – this christmas tree of books is not exactly the craftiest of crafts. 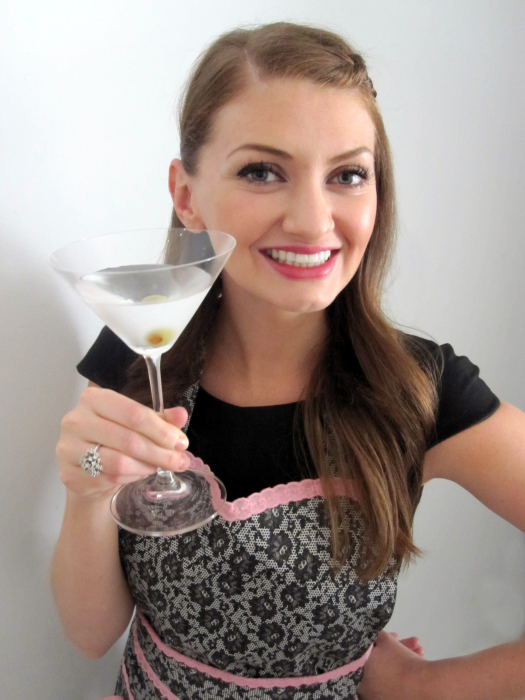 *however* it is super quick + easy to put together, + makes a cute conversation starter. voila! 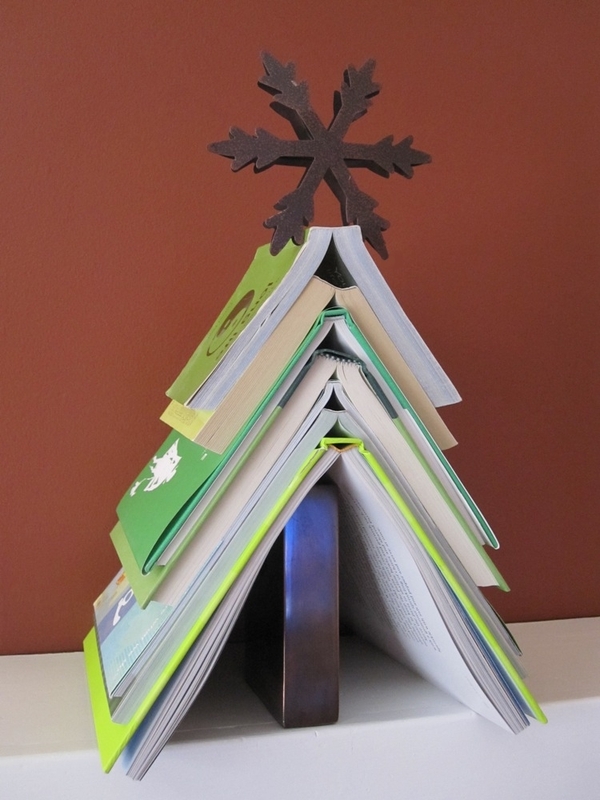 a cute little christmas tree made out of books to add a little more christmas cheer to your home! i really do think it makes a great conversation starter, though, especially if you throw some interesting books in there. it would also be cute to do one tree in green books, then another of a different height in red books. you should try it! Previous post: a tale of two trees. charlie brown trees, that is.